I just love teaching! I have taught piano and violin continuously (except for the two and a half years during which I managed a shoe store in a mall in NC) from age 14 until present. Over 40 years of experience! I teach all ages and have special training in teaching very young children and adults. I have been using technology in my studio since 1994. I was the second person to do this in my area. The ability to teach more than just how to play the piano or violin (or Baroque Recorder) is very important to me. I have been able to teach music history, theory, ear training, composition, multicultural music, etc. by means of technology such as my computers, keyboards, and software. Ensemble experience is another aspect of music which I love to teach. 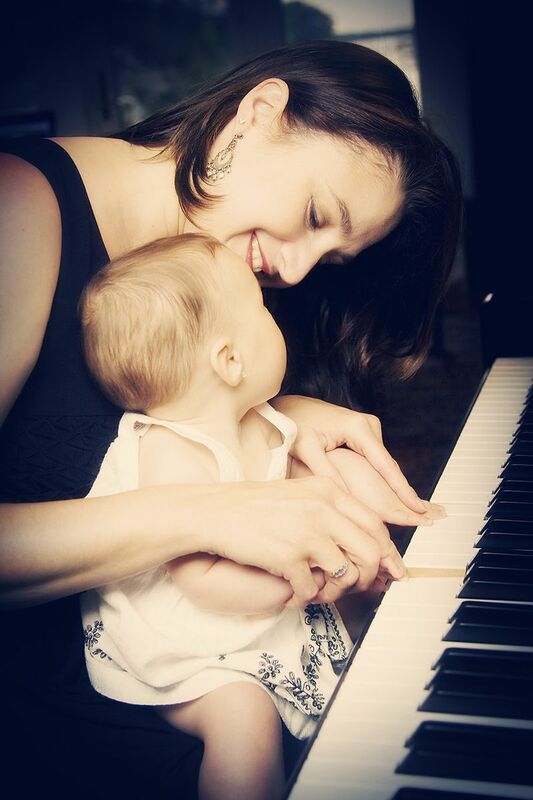 I teach group piano classes in the summer for young people and adults. I also have coached several ensembles. Recreational Music Making (RMM) is a special course for adults and teenagers that want to quickly learn their favorite tunes using a lead sheet reading approach. RMM is making music for your own personal fulfillment. A music lesson with me lasts one hour- a half hour private lesson and a half hour at lab working with the computers and/or keyboards. Lab is optional but the tuition fee is the same whether or not you choose to do lab. Group lessons are one hour and do not have lab. Please see the rest of my website for more information about me and my studio! Check out the updated photos! Contemporary Festival is Sat, October 13, 2018 at 2PM! NW Fl Music Teachers Assoc., Inc. will be featuring music and costumes from the late 1800s thru the 20th century. I will be presenting a very informative program about the music, culture and composers of this musical time period. To find out go to the Resources Tab and scroll down to File. Feel free to read or print the information.